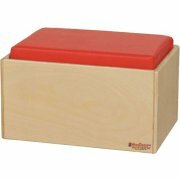 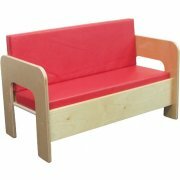 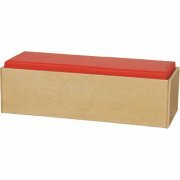 Give your classroom or day care center more of a comfy, homey feeling with these cushioned pieces! 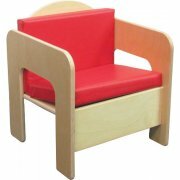 Red, reversible and interchangeable vinyl cushions. 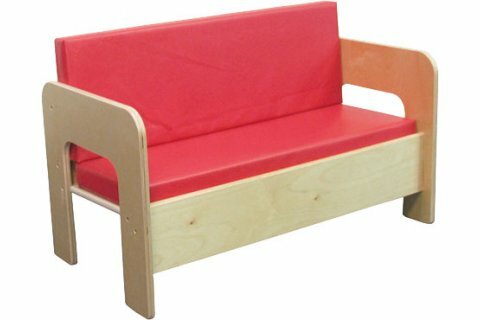 Benches (single-or double-width) may be used as seats, tables or ottomans.